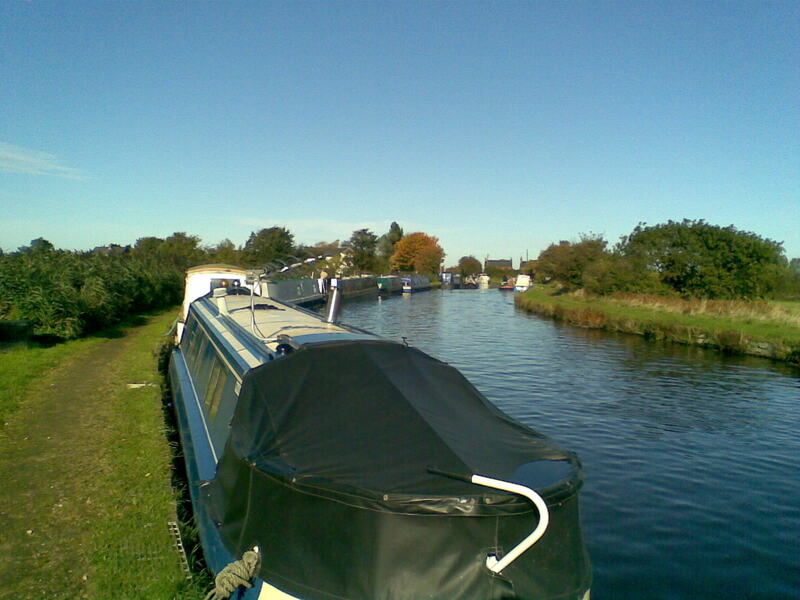 Situated within idyllic west Lancashire countryside in the small town of Burscough, Crabtree Moorings are conveniently situated 15 miles from Preston and within 20 miles of Liverpool. 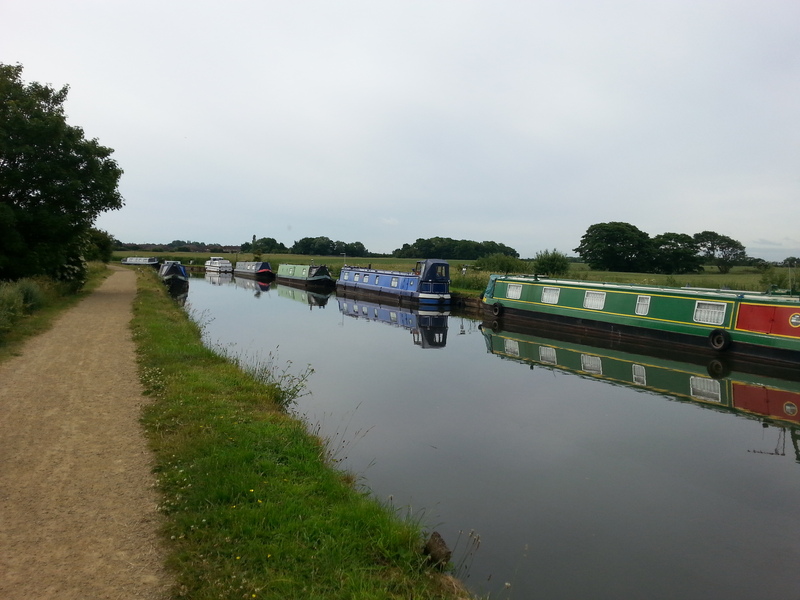 The site on the Leeds & Liverpool Canal has convenient transport links to the coast and an array of leisure and shopping attractions within easy reach. 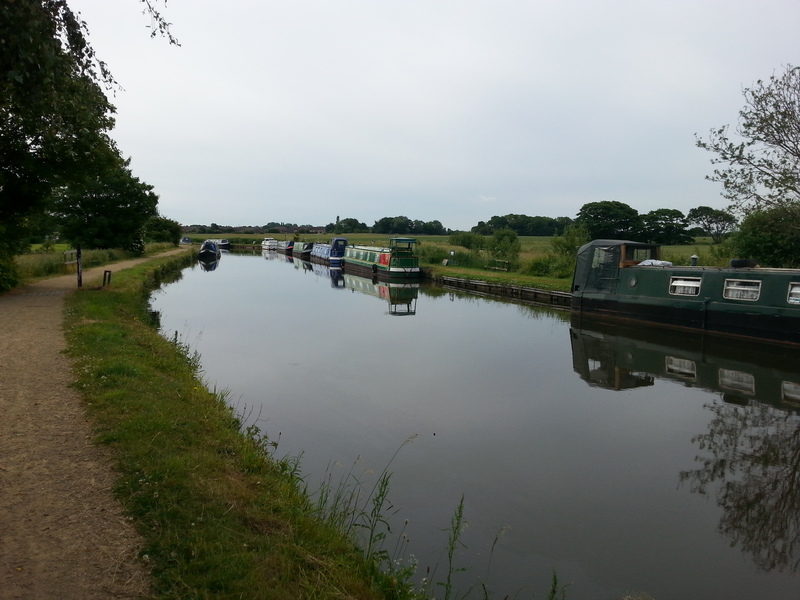 The linear mooring site is approximately 290m long and provides space for up to 20 vessels moored to the off-side bank. 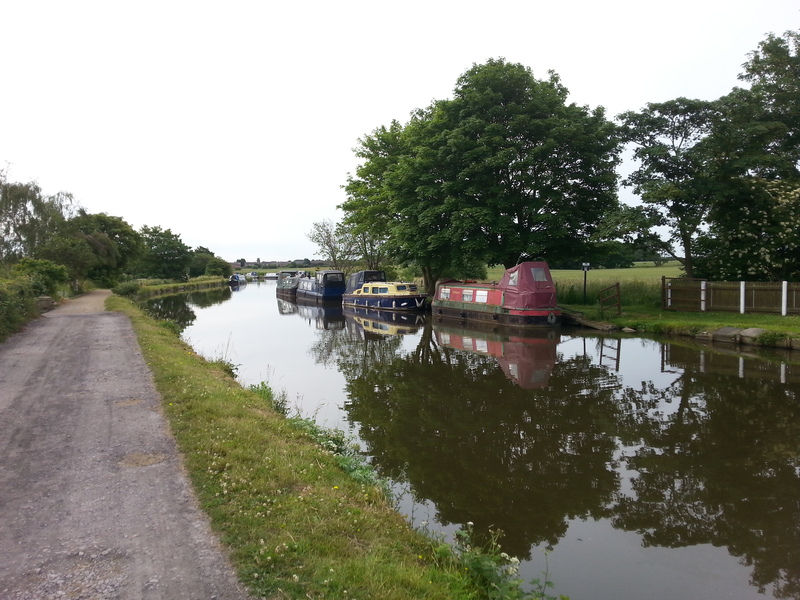 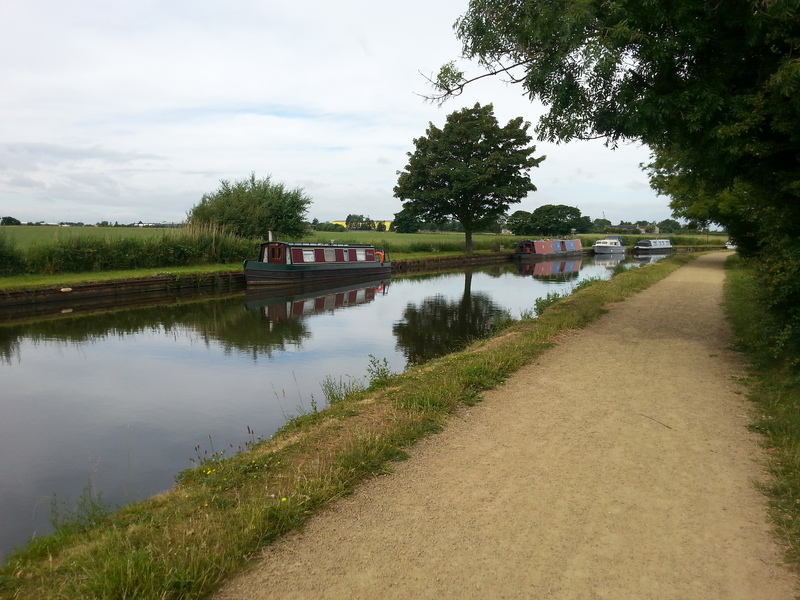 The mooring site is approximately one mile from Burscough and is accessed from Crabtree Lane. 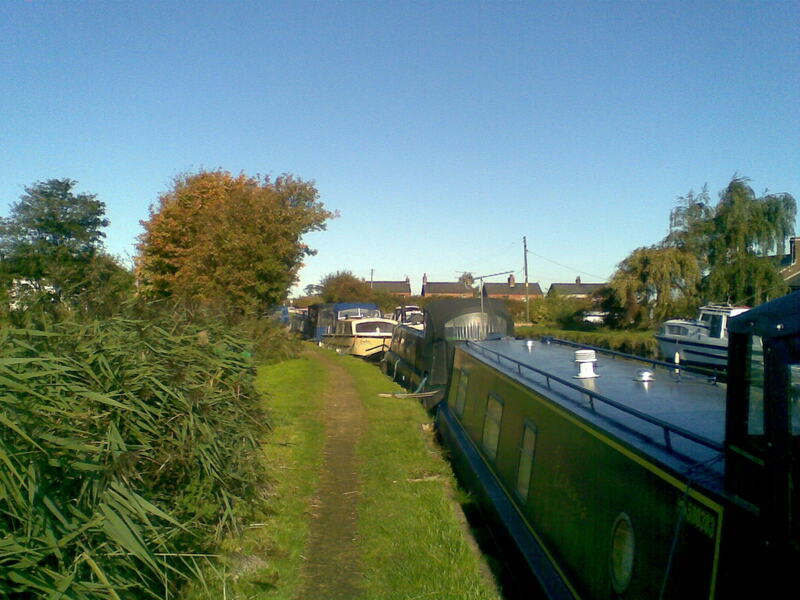 The nearest Canal & River Trust facilities, including elsan, water, refuse and toilets, are at Burscough Bridge which is approximately one mile away at Bridge 32a.